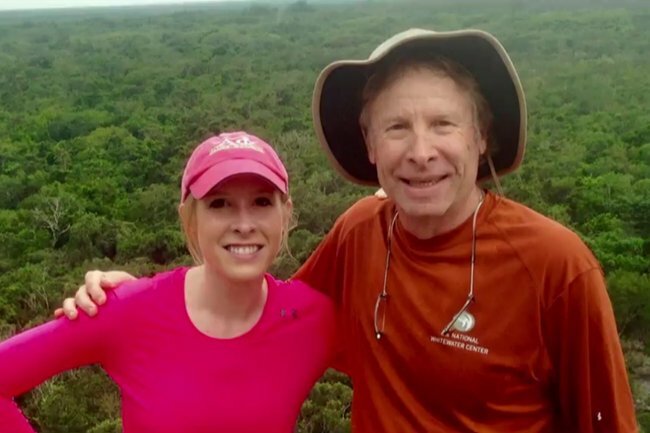 Andy Parker fights Google to remove the video of Alison Parker's death. Four years after his daughter's death, Andy Parker can't get the video of her murder removed from the internet. 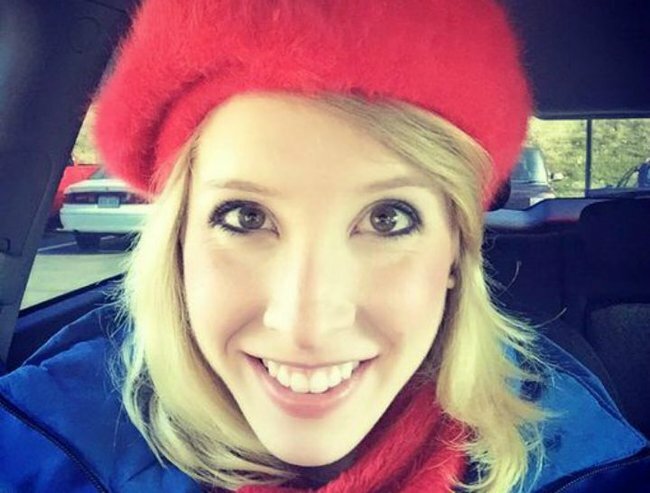 In August 2015, Andy Parker’s daughter, television reporter Alison Parker, was murdered during a live broadcast. Parker has never watched the footage – he says it is like “dodging a landmine” – but thousands of others around the world have. Ever since Alison’s murder almost four years ago, Parker has been on a mission for gun reform and is now putting public pressure on major technology companies like Google, which also owns YouTube, to remove the video of his daughter’s death and punish the people who upload it. Hours after the killer shot Alison, her cameraman Adam Ward and her interview subject, Vicki Gardner from the chamber of commerce, he uploaded footage from a GoPro he wore on his chest to social media and then took his own life. It was also broadcast on TV channel WDBJ as the shooting happened during a live cross. “The thing that pisses me off more than anything is that Google profits from my daughter’s murder," 65-year-old Parker told the New York Post of his fight with the search engine giant. “Whenever you click on one of these videos, you leave a digital fingerprint and Google sells the data." 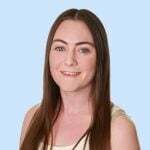 Comments from social media users about Alison&apos;s death are disturbing: Some express joy at seeing her death and others share bizarre conspiracy theories suggesting it was fake. Parker fears copycats. Alison&apos;s killer said in a fax to ABC News that he was inspired by the Columbine and Virginia Tech shootings and was avenging an attack on a Charleston church just months earlier. "We want Google to take down the video because it encourages other whack jobs to do the same thing," he said. Social media sites have taken down the video in the past, but not proactively. They need to be individually flagged. On YouTube, this would mean clicking on the videos, which then auto-play, to flag. For Parker, that would be traumatising. "The onus should not be on me or any families who have gone through a tragedy to remove these videos," Parker told The Daily Progress. Parker is working with a group of lawyers and law students from Georgetown University Law School to fight Google, which he said has the technology to remove his daughter&apos;s video but refuse to do so. The team from Georgetown sent Google a letter three weeks ago demanding it take down all videos of Alison&apos;s death. They are still waiting on a response. The responsibilities of Google and social media websites such as Facebook, Twitter and YouTube was thrust into the spotlight this month after the Christchurch mosque terror attacks were live streamed on Facebook and then circulated across other platforms. The live stream remained on Facebook for 17 minutes before it was taken down. The company has said it removed 300,000 copies of the video in the first 24 hours following the attack and blocked 1.2 million copies from being uploaded. Christchurch was the third time Facebook has been used to broadcast video of a murder, The Daily Progress reported. The first was Alison Parker and Adam Ward&apos;s deaths. In 2017, a gunman posted a video of him shooting a man in Cleveland and then talking about the killing. Parker said he was fighting these companies not just for Alison, but for everyone. "There’s not an hour in the day that goes by that I don’t think about her," he said. "But if I didn’t honour her through action, she’d be pissed. She would. Because I know she’d do the same for me, and so that’s why I keep going. That’s my job."